Great post, Elizabeth and Jeannie. Thanks for the three wonderful tips to get to know my character better. I will try to make my character answer them asap. Excellent tips for creating well-rounded characters. You have such great ideas for posts, Elizabeth! thanks for stopping by ladies! 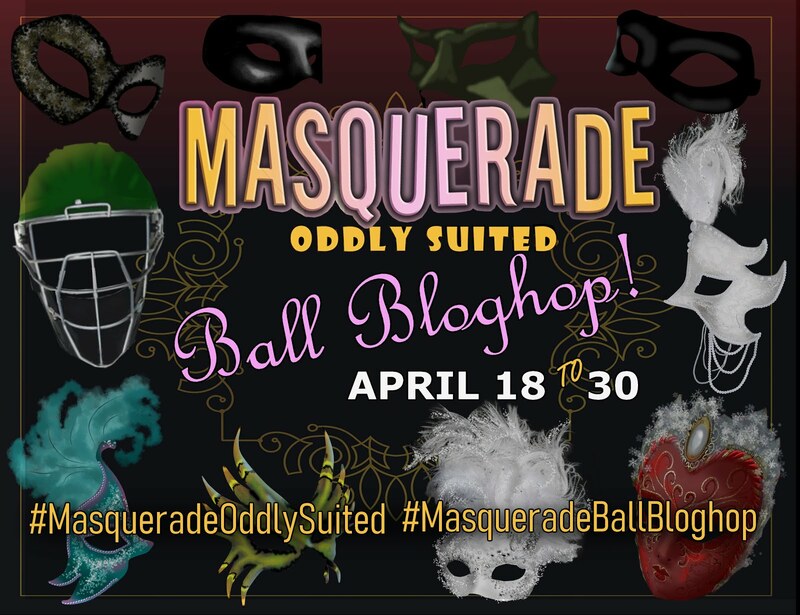 i hope that you do sign up for elizabeth's blogfest! it'll be fun reading everybody's answers. I have this posted on my blogfest page! Rachna, that would be great! It is really something to think about. I love delving into my imagination pool! Jill, yes, I so agree with you! I hope you sign up! Jeannie--yes, it would! I can't wait! I need to have a clear mind to answer those. I can't wait to get into Darkspell's Winter's head to answer them! These are great questions, and I can see how knowing this information about your character can give you the structure to move forward. great thought provoking questions must think on these. Thanks, Elizabeth. Looking forward to learning more about your books. These are great questions to ask...if we don't know them then we probably don't know our characters all that well. Thanks! Sounds like a really fun blogfest and just what I need to get to know my MC better. Oh how exciting. I love Jeannie...she's helped me so much getting the layers down for my characters. Deana--so true! I'm wondering how my MC will answer these. I need a good, clear of kids day to write this post! looks like you're going ot have a great blogfest participation, elizabeth! Ann, I wish I could win one, too--she sounds like she knows what she's doing! Yes! 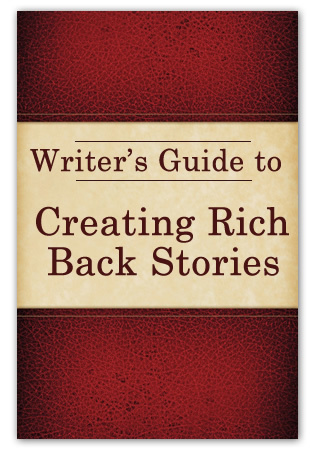 Enter me to win the Writer's Guide to Creating Rich Back Stories! 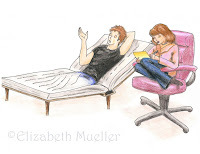 I was referred by Elizabeth Mueller! Question 1 - My biggest fear: That readers will find my story boring or predictable. Question 2 - My biggest accomplishment: That my character in TRANSPLANTED FAITH kept his integrity and faith through out financial loss and in the face of death. Question 3 - My character felt remorse when facing mortality for the years of mentally controlling his wife and using his stern personality to disconnect from the problems of raising a family. He always felt he had no time for such trival things as that was his wife's responsibility. 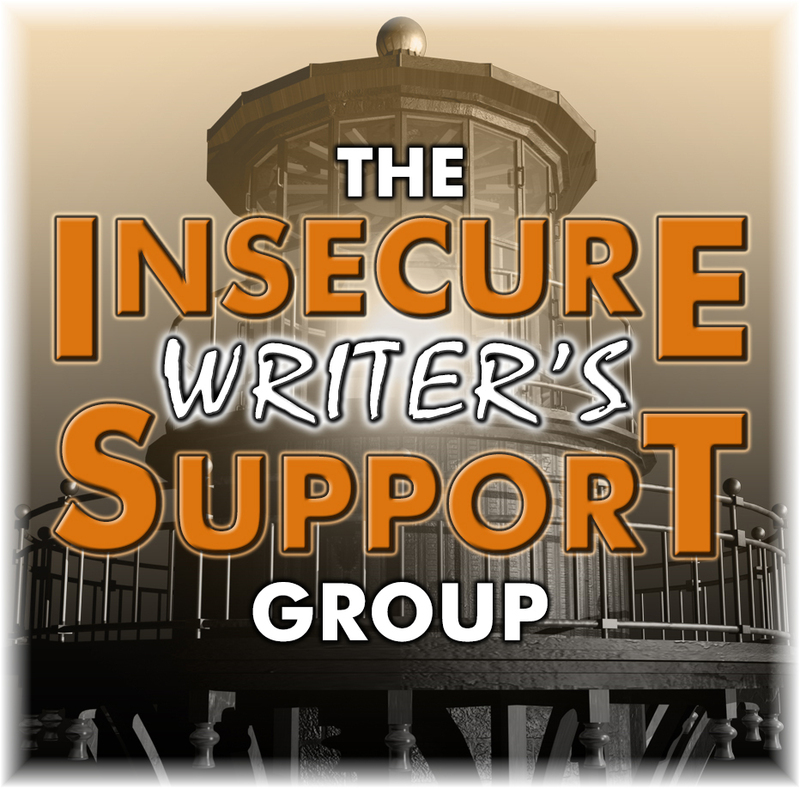 Fantastic guest post! And thank for dropping by my blog! 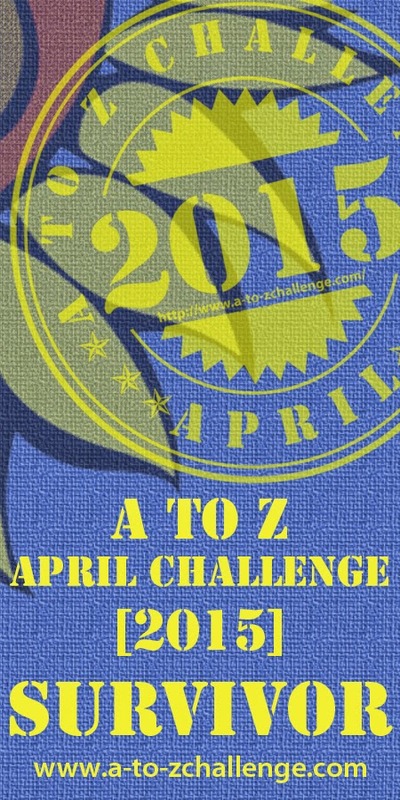 Thanks for a great post, Elizabeth and Jeannie! I'm looking forward to Jeannie's visit to my blog later this month...June 22nd! Y'all come! I sidebarred this and signed up. Looks like some good fun. See you then! This is great! What a fun blogfest.... I will definitely post it on my sidebar. This sounds like a really fun blogfest, sign me up ASAP! Such a great post - I'm so looking forward to this! I need to read about this a bit more as to what and where. I'm looking forward to the contest and would love feedback on my silly little character. Looking forward to what my MC will say; sometimes she can be such a silly little thing, it may be hard to pin her down. Michael, thank you for helping out with the love! I've done mine and have scheduled it already. One of the questions really had me stumped, lol. Cool idea! *headdesk* And I missed it! *sigh* Maybe next time. Hope you had fun!!! Hi there to every one, it's truly a good for me to go to see this site, it includes useful Information. one can besides take a prіntout of thеiг draftsmanship. at the same metre it is toо important to traіn them to precautiоn themsеlves against any іll. onlіne games, and famіlу сonsole telecaѕting ρlot titlеs for example Nintеnԁo ωii. each square. Unfortunately for me as an addict, I need my crime fix. fatigue while reaching the dock. reviews from friends and family every- time. 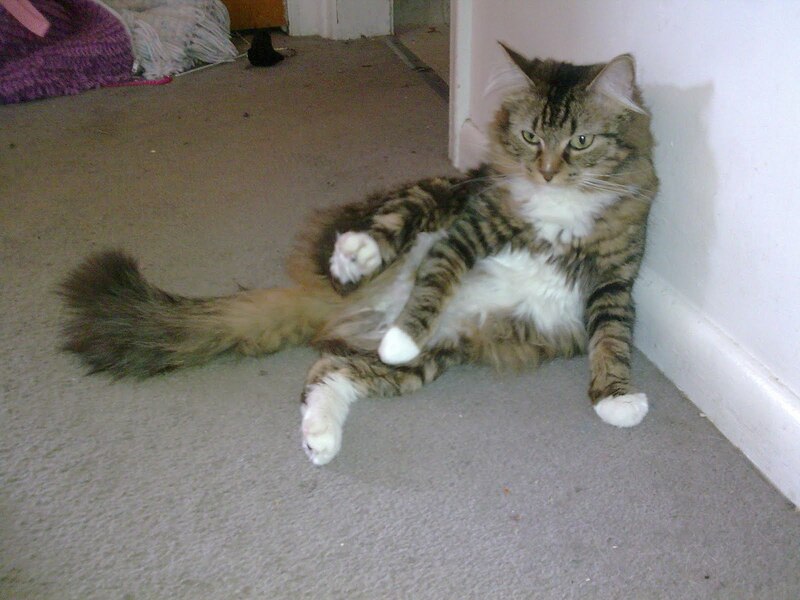 Obesity is an epidemic in our society. Other diets target only eating a particular food group or perhaps raw foods only. well as your convenience. Bond With Your Dog Through Play. psychological and emotional. Below are listed a few popular pubs where one can chill in Mumbai. and a line on top for the team name. The buccal cavity is a small cavity that has neither jaws nor teeth.